Skillet has been known for appealing to both the mainstream rock market as well as the Christian market for years and its no secret that front man John Cooper is a big comic book fan, but we didn’t expect this. 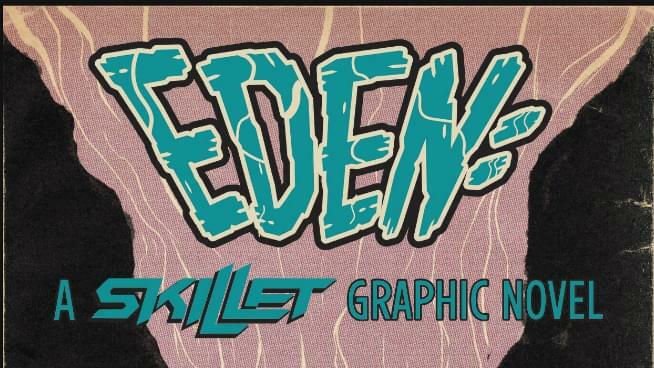 Skillet announced today (March 5th) that they would be releasing their very own graphic novel titled “Eden” in August via a partnership with Z2 Comics. The graphic novel is based on a story that John Cooper came up with himself and follows all four band members as characters in a post-apocalyptic world. John and Korey dreamt of a door to paradise, and the zealots claimed this meant they must lead them there. John and Korey refused- they had children to raise, and a town to protect from beasts outside its gates. And so the zealots stole the machine that protected them all, leading to the slaughter of dozens. Now John and Korey hunt them across the barren highways and crumbling skyscrapers of the future. Joined by ex-soldier Seth and cyborg Jen, they are drawn towards either death or salvation… for the truth of their dream will lead them to the secrets of Eden. 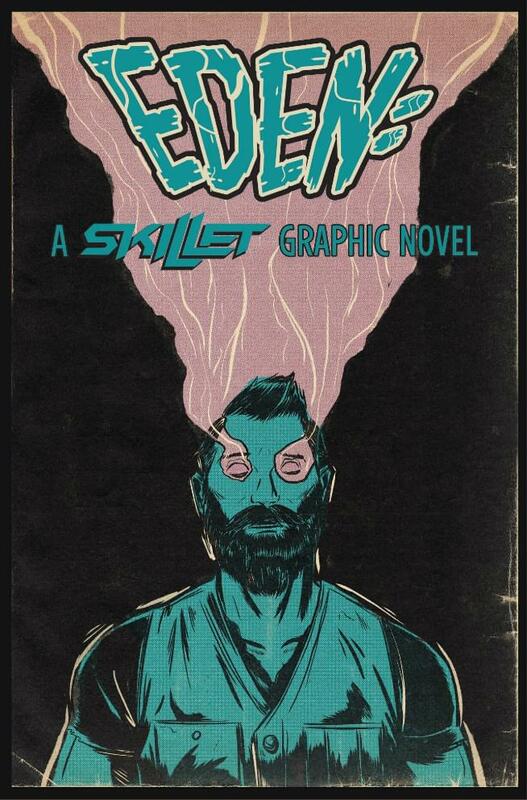 Written by John Cooper lead singer of Skillet Eden is a tale of redemption and finding light in the darkness. The standard graphic novel is available to pre-order via Amazon or if you’re a big fan you can click here for the deluxe edition. Skillet will also be putting out a new album later this year. No release date yet, but we’ll let you know when we do!